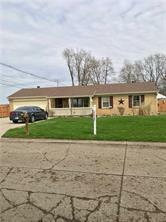 Great investment property with frontage on 53rd St across from Hoosier Park. Property includes a 3 bedroom, 1 bath home. 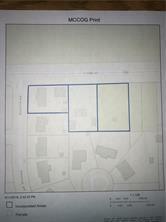 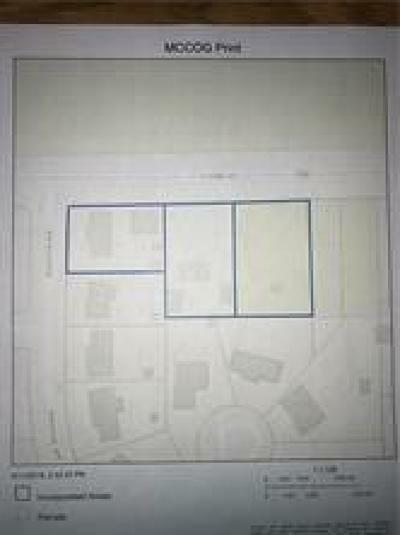 Property includes a total of 3 parcels.